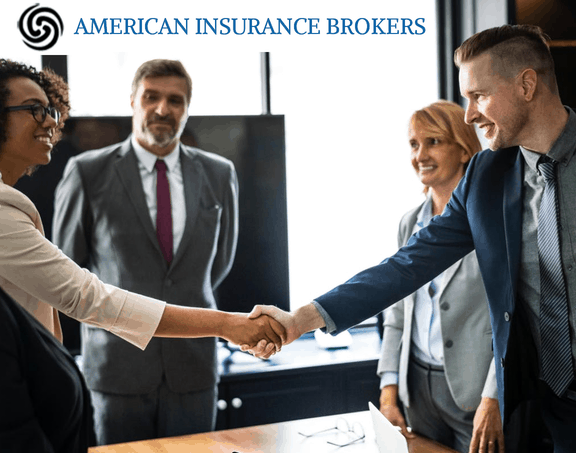 AIB, for more than 20 years have provided specialization in both commercial and personal insurance. We are an independent broker, and work exclusively on your behalf to source the most effective and low-cost solutions. We represent many different companies, and know best how to work on your behalf. The most important aspect of our relationship begins when you need to submit a claim. We have provided you with the tools, including this website, to help you quickly and efficiently submit a claim directly to the insurance carrier who holds your policy.